Los Angeles-based Sharpe Suiting – a custom suit brand serving the lesbian, gay, bisexual, transgender and queer (LGBTQ) community – has successfully crowdfunded the launch of its own ready-to-wear collection, highlighting the rise of this consumer demographic. The brand raised $9,387 more than its original $60,000 goal through its Kickstarter campaign, which included a video featuring LGBTQ customers’ first-hand experiences of persecution and disdain when shopping in traditional retail environments. “There is not one store out there I can name that actually cares about me,” says one. The line will be created using ‘andropometrics’ – the brand’s new trademarked measurement system geared towards androgynous bodies – and will go on sale in-store in April 2015 and online in the summer. 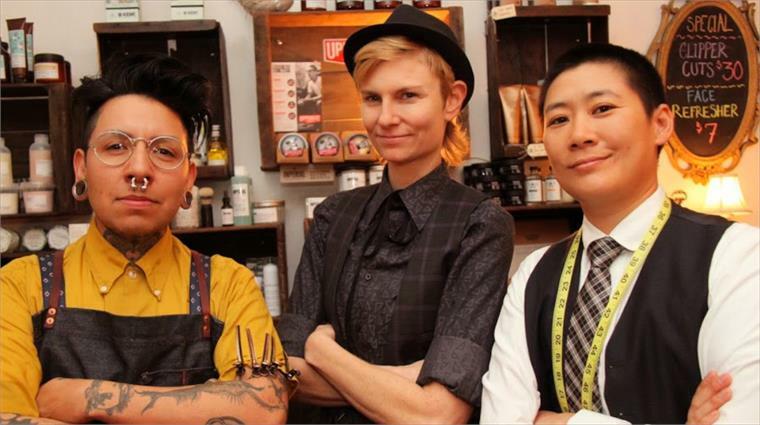 The move mirrors the efforts of New York-based suit company Bindle & Keep to serve LGBTQ consumers, and confirms the increasingly significant impact the community is having on the fashion and beauty industry. Read more in Fashion & Beauty: Liberating Gender. Underwear: Rise In Unisex Underwear: Rise In Unisex Cult Swedish fashion brand Acne has launched a range of gender-neutral underwear, exemplifying the trend for unisex apparel, and channelling an androgynous aesthetic in intimates pioneered by Calvin Klein in the 90s. Transgender Beauty Hits The Mainstream Redken's Transgender Beauty Gender norms and boundaries are being broken as Lea T, Brazilian model and muse of Givenchy’s creative director Riccardo Tisci, becomes the first transgender woman to front a global beauty brand. Fashion & Beauty: Liberating Gender Fashion & Beauty: Liberating Gender As the transgender community comes to the fore in the media and popular culture, attitudes towards gender identity are beginning to shift. We explore how pioneering brands are evolving to cater for this largely untapped market, as well as the rise of genderless and cross-gender fashion and beauty. 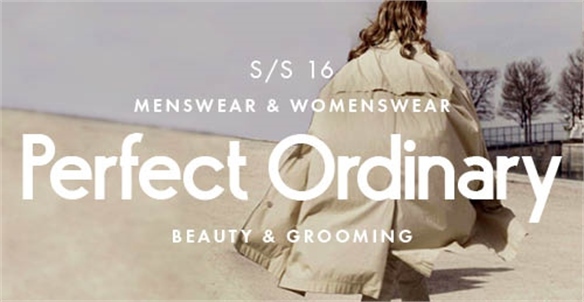 Perfect Ordinary S/S 2016 Perfect Ordinary S/S 2016 A pared-down and refined update to our Autumn/Winter 2015-16 Design Direction Norse, Perfect Ordinary celebrates the perfection of basics and new classics. It’s a hyper-simple new uniform. Barneys’ Transgender Campaign Stars Barneys’ Transgender Campaign Stars New York-based luxury retailer Barneys has cast 17 transgender models in its latest campaign to raise awareness and acceptance of transsexuals both in society and the fashion industry. 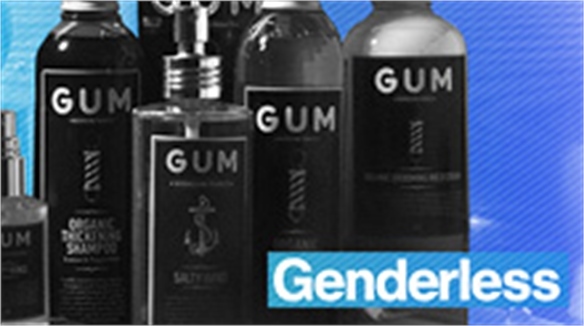 Genderless Genderless As men and women begin to cast off traditional gender roles, new opportunities are opening up for brands to widen their appeal through genderless packaging and unisex products. 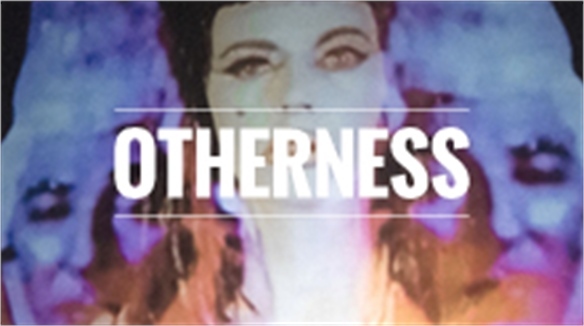 Otherness Otherness A reassessment of what it is to be 'normal', stereotypes surrounding gender and culture are redefined. Anchored in an idea of ‘otherness’ and warning of the dangers of the single, stereotypical story, boundaries are broken down and perceptions altered in the creation of new fluid attitudes and hybrid modes of thinking. 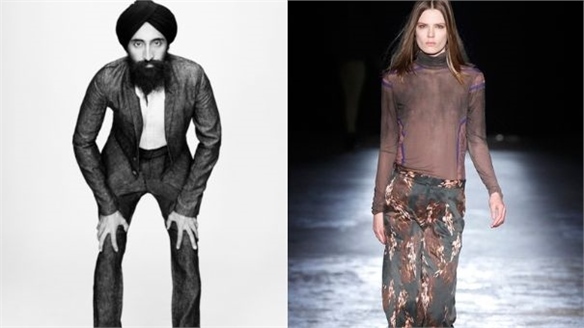 The Gender Divide, Online The Gender Divide Online A new breed of menswear site – featuring the sophisticated editorial content of its female counterparts but without the ‘must-have’, flash-sale tactics – is raising a number of questions over the importance of gender-centricity in e-commerce. Stylus traces the psychological borderlines.